Meshing personal issues with the objective concerns of all makes for a meaningful narrative. 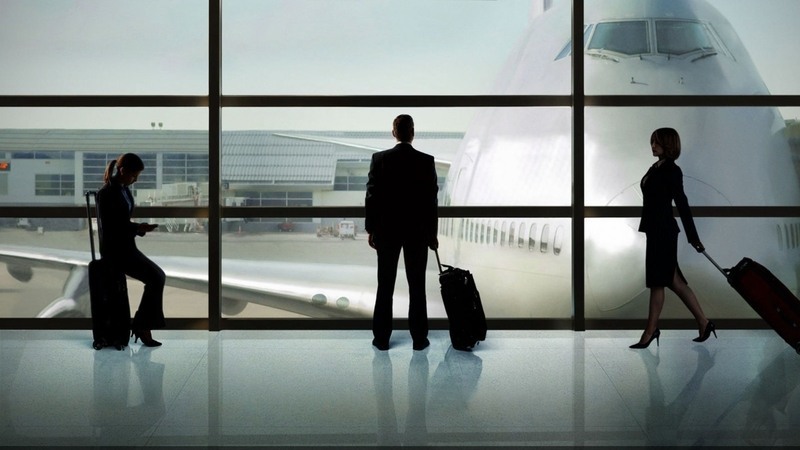 Easily one of the best stories of 2009, Up In The Air takes a look at the conflict that occurs when grim reality shatters the life everyone imagines they will have. The most obvious example of this would be the various terminated employees who come to face to face with the loss of their livelihoods. But it extends even further to Main Character Ryan Bingham (George Clooney) and his plans to never have a home. His carefree “I don’t need anybody” attitude starts to show cracks when he is introduced to the young and self-assured upstart Natalie Keener (Anna Kendrick) and her naive, yet strangely persuasive view on the importance of marriage and commitment. Their mentor/mentee relationship is one wherein Ryan tries his hardest not to condescend to the newbie who just doesn’t understand the way things work. And Natalie doesn’t get Ryan. Eventually, Ryan grows to a point where he realizes he wants something more (finally noticing how empty his backpack really is), but unfortunately finds he is too late. Love interest Alex Goran (Vera Farmiga) has her own concept of what her relationship is with Ryan and kids and a future have no place in it. The tragedy comes full circle as boss Craig Gregory (Jason Bateman) and fellow CTC brass decide to shut down Natalie’s brave new venture and send Ryan back out into the world, doing what he does best. As he soars above the clouds we can gather that Ryan, now a changed man, is not completely resolved—he knows he wants something, he just doesn’t know exactly what that something is.